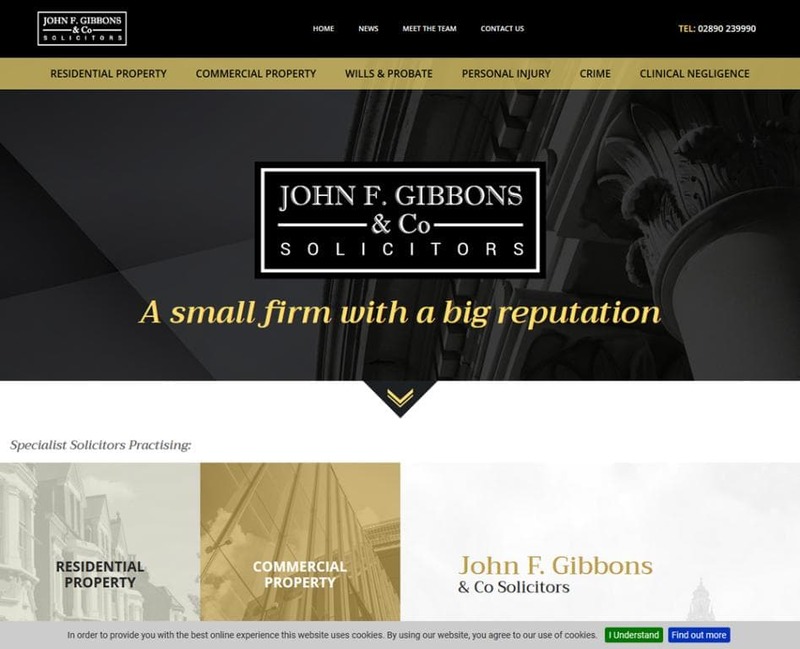 John F. Gibbons & Co. was established in 1995, and provides a broad range of legal services and advice to its clients. 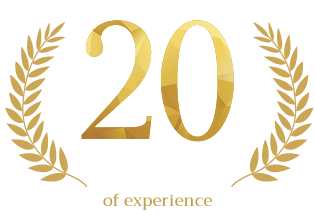 The firm is particularly well regarded in the residential and commercial property and personal injury litigation fields. For more information contact us via our website or call us on 028 9023 9990.